A large auto auction house in Connecticut has been using Intermec equipment for years to collect data on the many thousands of cars they sell each week. 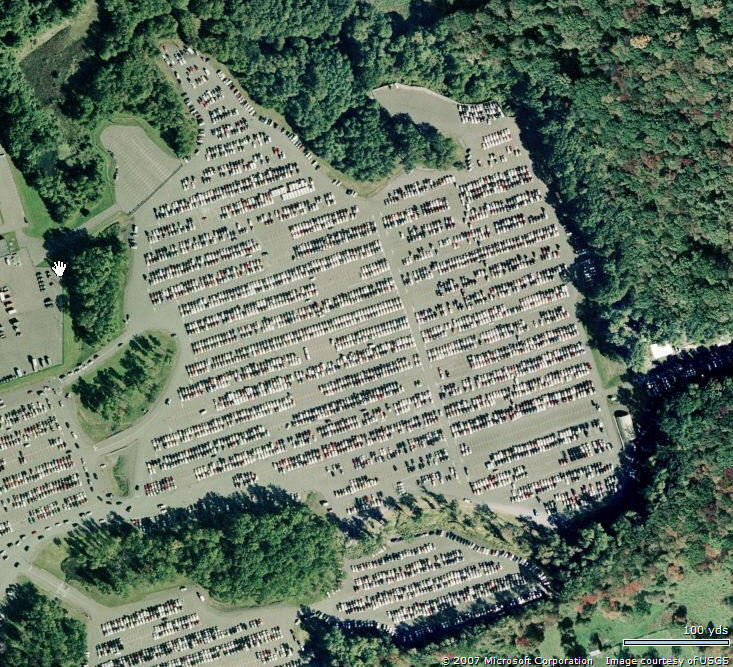 They own over 300 acres of parking space to store cars. They had complaints from their users about coverage in one of the lots. Instead of adding more access points to cover the area, we replaced the existing 9 dB omni antenna with a sectorized antenna and added an amplifier to their radio. 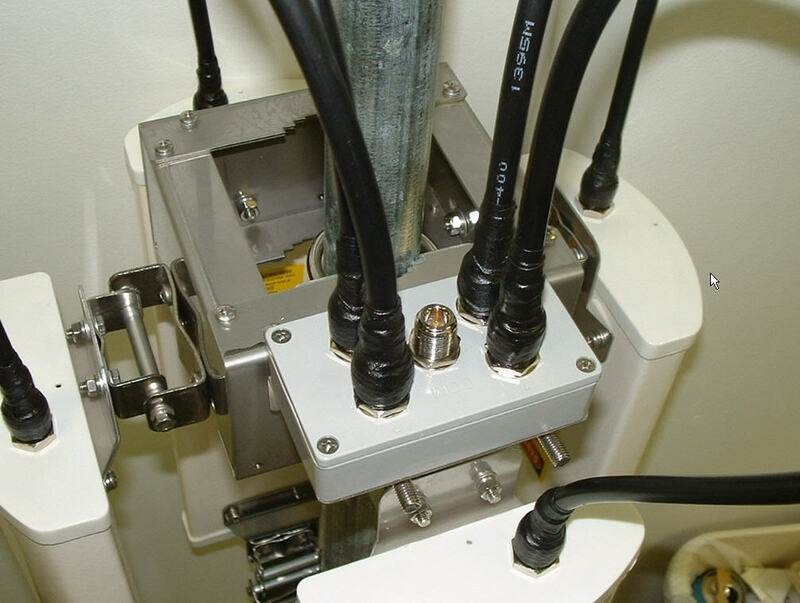 A sectorized antenna is made up of (in this case) four antennas that each cover 90 degrees, each has 14 dBi gain. The radio is connected to the antenna array by a four way splitter. Since this divides the power from the radio by four, we added a 250 mW amplifier to the radio to compensate. The four directional antennas giver better coverage than the previous single, omni antenna, and since the amplifier is bidirectional (i.e. it amplifes incoming as well as outgoing signals) we pick up coverage there, too. The system increased the efficiency of the packers by relieving them of the task of manually recording their work, and eliminated the supervisor's time to tally the time sheets. In addition, they now have historical data that they can analyze. This radio does a wireless hop back to another access point connected to their LAN. 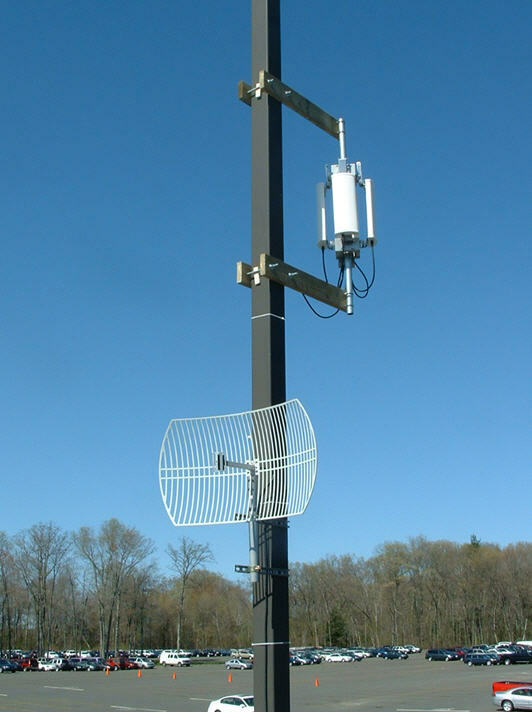 The sectorized antenna is a great solution for outdoor coverage, especially considering the expense of installing access points outdoors.